Wingtech are Google's ODM partner and we can manufacture Android devices with GMS for brand partner. 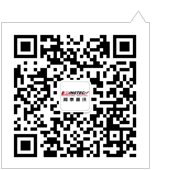 Our product category support smartphone and VR. 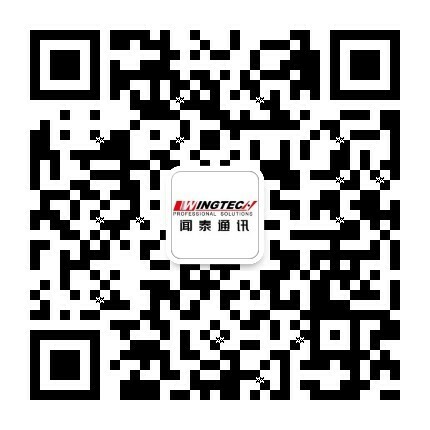 Address: 4F~6F, Building No.4, Juxin Information Technology Park, No. 188 Pingfu Road, Xuhui District, Shanghai, P.R.C.